← Spring Fling Event Registration Now Open! Today’s card is one I received from Terry Metzger. I’m sharing it because it’s awesome. I completely overlooked this stamp set in the *NEW* Close To My Heart Seasonal Expressions 1 Catalog. I love her design so much better than the samples in the catalog that it’s making me rethink this set!! 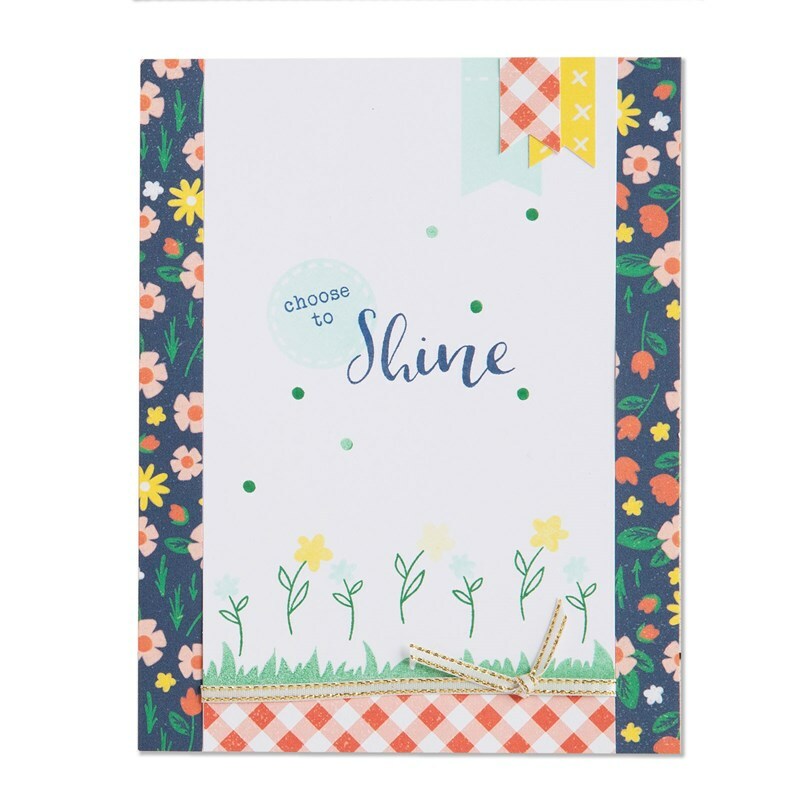 This particular stamp set is part of the Choose to Shine Cardmaking Kit. It comes with everything you need to make 12 cards–just add glue! this one. 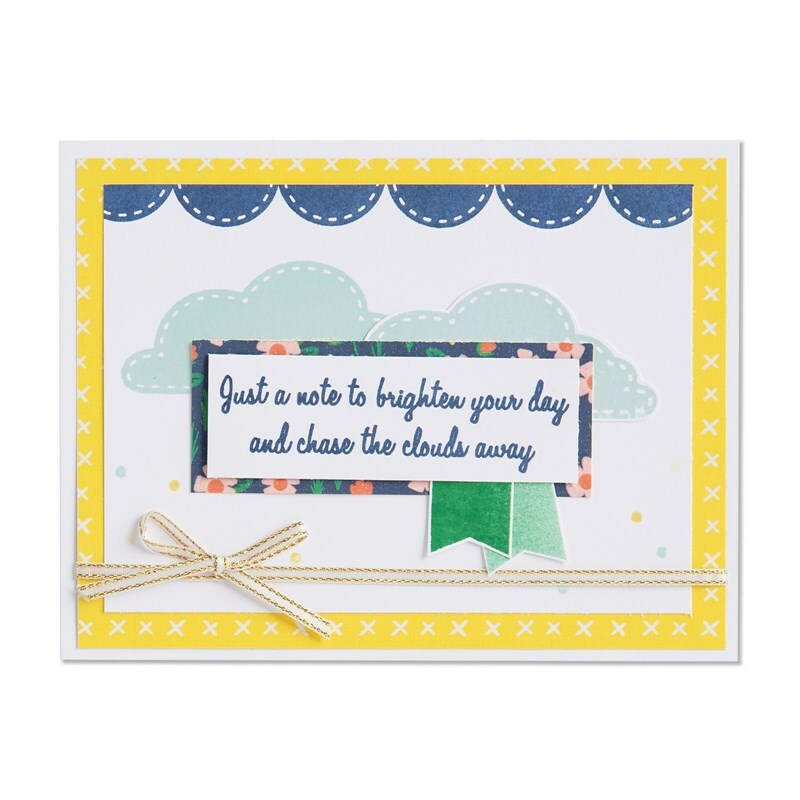 Terry used the stamp set and added some additional supplies to create her card. Here is a complete list of the items she used so you can recreate her card. To purchase any of these supplies or any other Close To My Heart product, visit my ONLINE CTMH STORE. 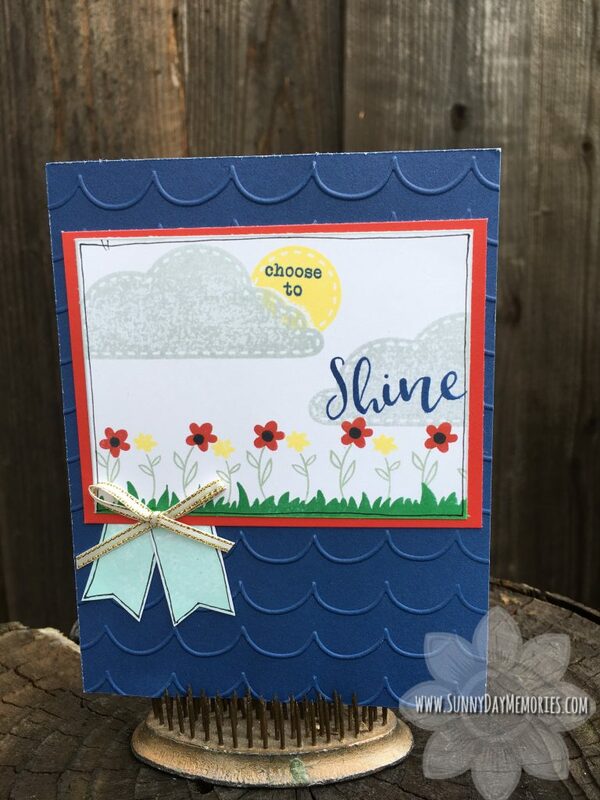 This entry was posted in CTMH Card Ideas and tagged Close To My Heart stamps, DIY Projects, stampers, using clear stamps card making. Bookmark the permalink.